Fill out the form below to receive up-to-date news, part specials and promotions from Adams Elevator. Simplify parts ordering by registering for the Adams online store. Search for over 20,000 parts and place an order with the click of a mouse. 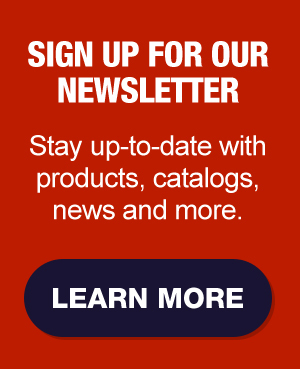 Our online store is a flexible platform that allows you to view your order and payment history, check an order's delivery status and research and order parts whenever it's convenient for you. Plus, customers save 2% on all online orders. 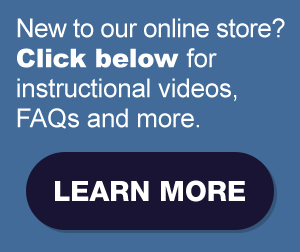 Click on the blue box in the upper left-hand corner of the screen to watch the instructional video in either English or Spanish, and click on the yellow box to start shopping. Adams GateKeeper™ light curtains are easy to install, come with a 5 year warranty, and most importantly, keep your passengers safe! Their unique design maximizes LED life and reduces maintenance. Sunlight resistance reduces nuisance malfunctions and call-backs, and the quick-and-easy installation reduces labor costs. LifeJacket® grips the plunger and stops the fall if the cylinder or hydraulic pressure fails. It's the proactive safety measure recommended for all hydraulic elevators installed before 1980, at a fraction of the cost of replacing a worn or damaged cylinder. 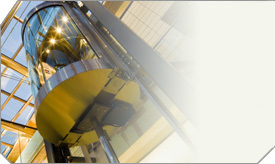 HatchLatch® keeps passengers safely inside an elevator. By restricting doors from being opened manually outside the levelling (landing) zone, HatchLatch® makes it impossible for passengers to try to leave the cab. The Emergency / ADA automatic dialer connects distressed callers directly to a source of help. Automatic dialing puts callers at ease, and relieves them of having to search for an emergency telephone number printed somewhere inside the cabinet. Already know what you need? Call to order! © . Adams Elevator Equipment Company. All Rights Reserved.